Heat up pumpkin puree with pumpkin pie spice in a small saucepan over medium/low heat. Stir constantly for 2 to 3 minutes, until fragrant and cooked. Stir in sweetener of choice, mixing until just combined. Pour in milk, and simmer until warm. Watch carefully that it doesn't boil over! Remove from heat. Add in vanilla extract and whisk until light and frothy, 30 seconds to a minute. 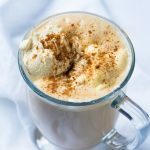 The pumpkin spice mix can be refrigerated for 4-5 days at this point (so feel free to whip up a large batch for the week!). 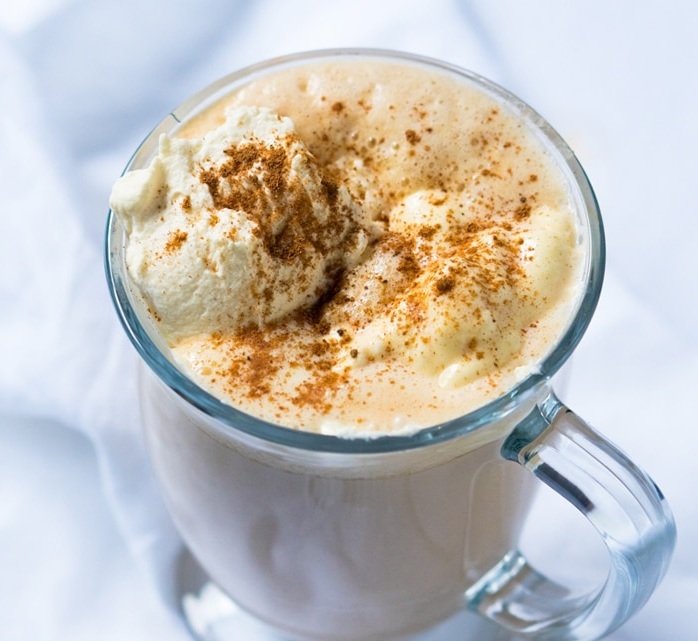 Pour espresso or coffee in a mug, and add the pumpkin spiced milk. For a bulletproof version, you can alternatively add in some MCT and/or grass-fed butter at the end and blend it all with an immersion blender. 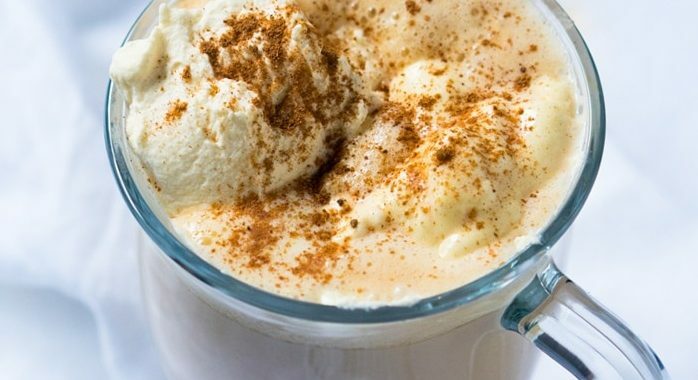 Top with whipped cream and a touch of pumpkin pie spice.